Time for a nice dinner! 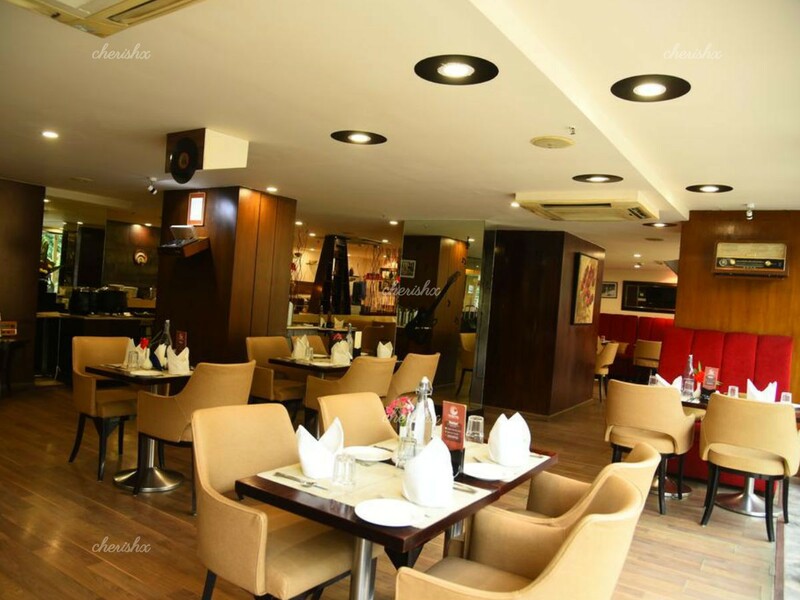 Take your partner out for a low key candlelight dinner or lunch in the Whitefield area. 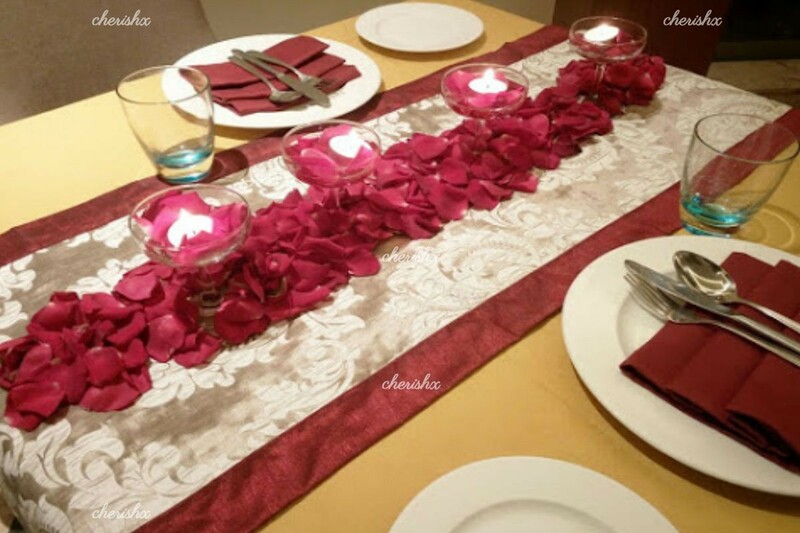 Amidst the restaurant, a quiet table will be set aside, with light flower & candle decorations. To set the tone for the evening, you’ll be welcomed drinks after which you can leisurely enjoy your 5 course north Indian meal, and a tete-a-tete with your loved one! Your venue is conveniently located off the whitefield main road. This is about 2 kms from the Forum Value Mall, towards the Hope farm direction. An apt location for east Bangalore residents. You have choice to two seatings - outdoor patio area or the indoor restaurant area. The restaurant is a cozy (not too big) one with contemporary looks & open kitchen behind the glass. The patio is right outside the restaurant, overlooking a green, open area. Weather permitting, the outdoor seating is recommended and by default that is where your table will be set-up. 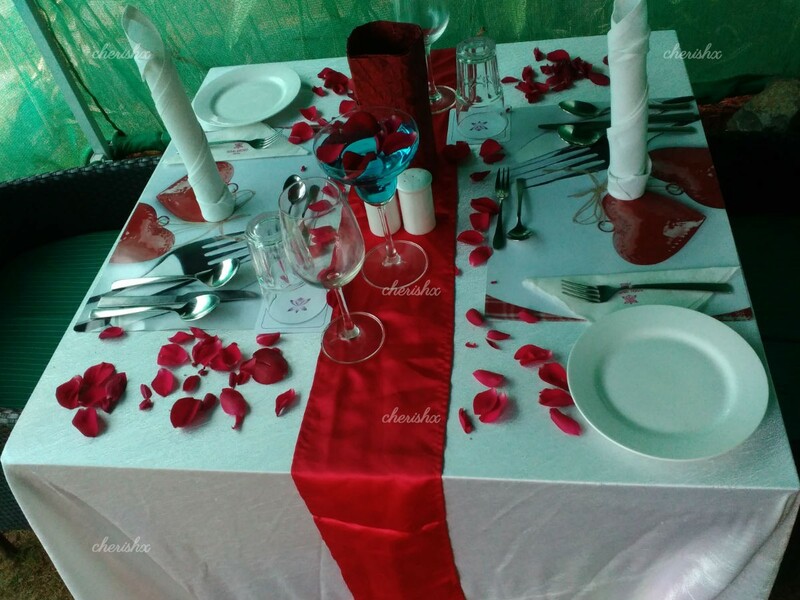 If it rains, is too hot, or you prefer so, your table will be set-up in the restaurant area. Once seated, your welcome drinks will be served along with your ala carte menu. 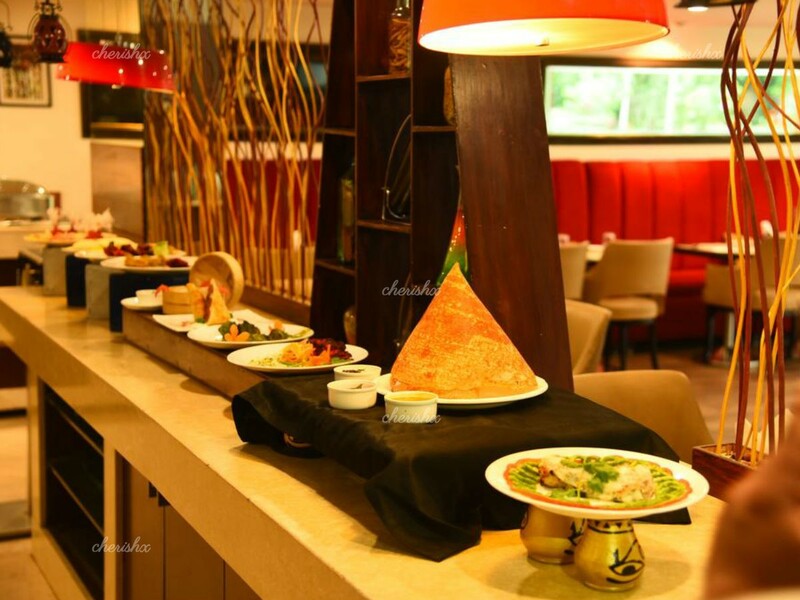 You can choose among the various north indian options your starters, mains and desserts for your 5 course meal. Some evening are more fun with friends - choose “add a person” option on next screen. To mark an occasion you can order a surprise cake or flowers that will be brought to your table at a time you decide.